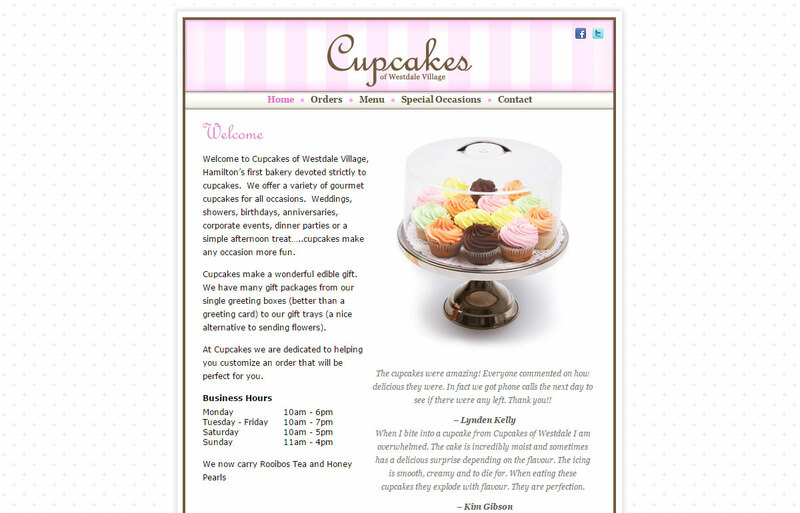 Cupcakes of Westdale Village, Hamilton’s first bakery devoted strictly to cupcakes, offers a variety of gourmet cupcakes for all occasions. 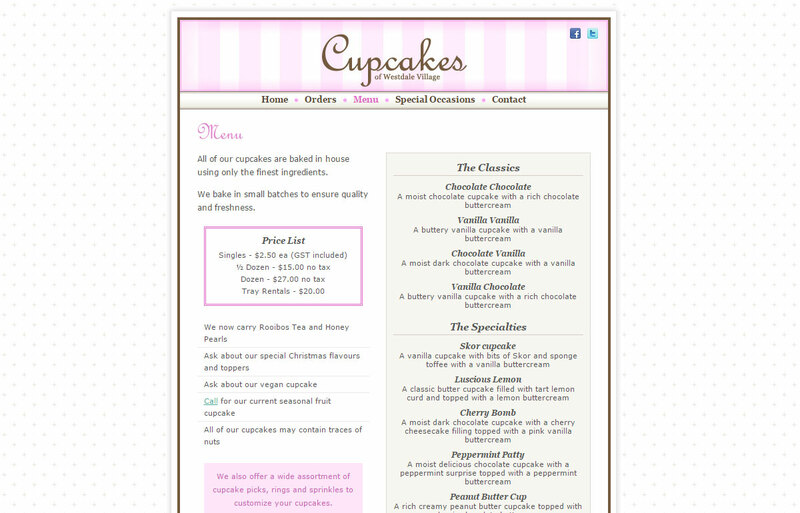 After approaching the owner of Cupcakes, I learned she didn”t yet have a website. We discussed her need of one and quickly I was contracted to make it for her. 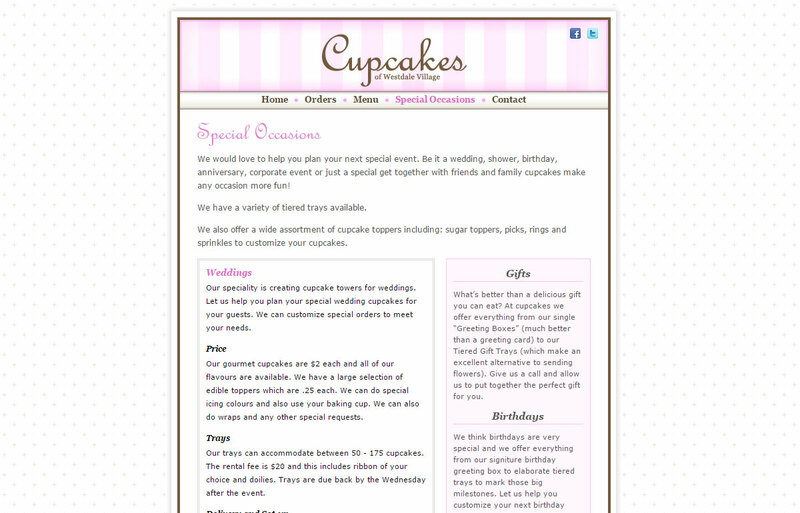 The site is a straightforward “brochure” site that showcases the store. 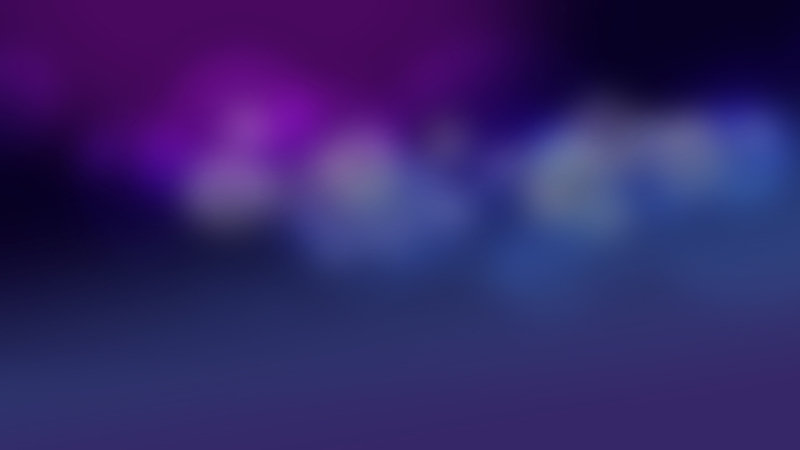 It was built using HTML and CSS.